When LaDerihanna Holmes’ mother saw her lying in their front yard after getting plowed into by a car, she didn’t think her daughter had survived. 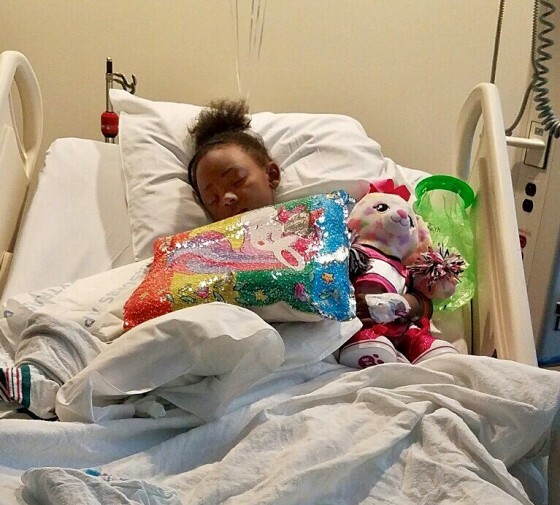 But less than a week later, LaDerihanna, 9, said she expects to make a full recovery and has no doubt she’ll be back on her feet soon. “We’ve taken a few steps on the walker — as many as I could do. I was like, I’m not going to be in the hospital for too long,” LaDerihanna told NBC News Thursday. 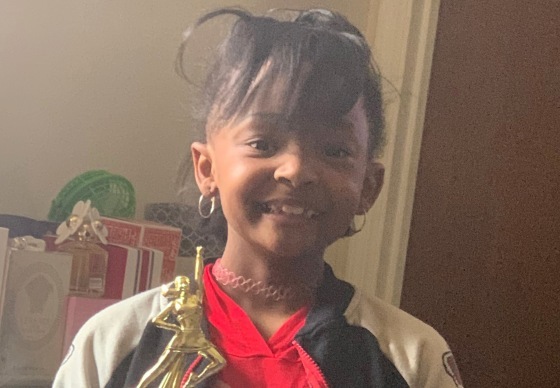 On Friday, she was playing in the front yard of her Lithonia, Georgia, house with a friend when a sedan careened through the yard and barreled into her. She suffered a fractured skull, and her pelvic bone was broken in three places, but those who have seen the surveillance video that captured the harrowing incident are shocked she wasn’t more badly hurt, or killed. “From Day One, I didn’t expect her to be talking, didn’t expect her to be smiling for a while,” said LaDerihanna’s father, Derryl Holmes. “I’m coming back,” LaDerihanna said. “I’m coming soon.” Though she joked she may not be as ready to return to the classroom. The optimistic 9-year-old said she’s grateful for her supportive family, hospital staff and strangers around the world who have heard her story and sent get-well messages. “She’s a strong, resilient little girl. She’s very, very strong — she keeps me strong on my every day,” Bolton said. “I have no doubt that she’s going to make a full recovery,” Bolton said, adding that once her energetic daughter is better, she’ll won’t complain about her cheerleading stunts. “I’ll never stop her from flipping in my room again,” Bolton said, smiling. 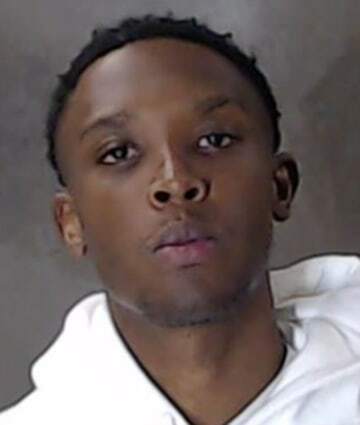 Fordham is being held without bail on charges of serious injury by vehicle, failure to maintain a lane, failure to stop at a stop sign, reckless driving and hit-and-run, according to the DeKalb Sheriff’s Office. Court records show he has faced previous criminal charges of burglary, theft, assault and forgery. But LaDerihanna’s parents and their lawyer are not buying his story. “He had five days to think about this story,” the family’s attorney, Chris Stewart, said. “There will be justice for my daughter,” Bolton said, adding that right now, she’s focused on the positive.